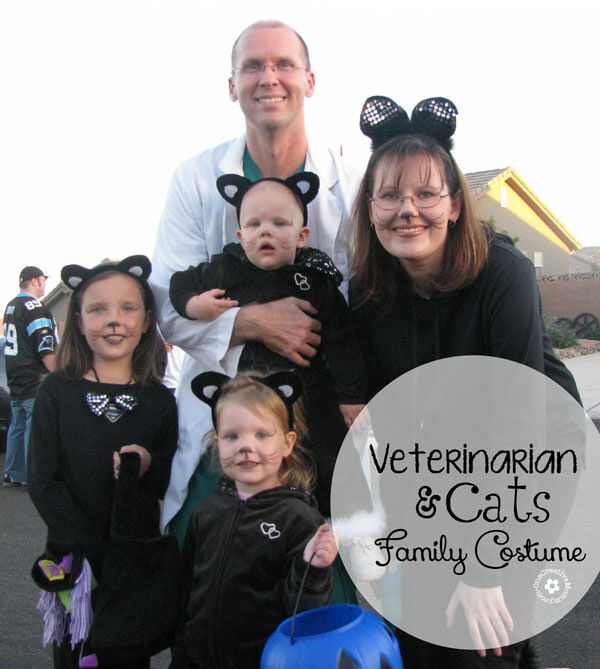 The only thing I love better than dressing up for Halloween is dressing up my family for Halloween! 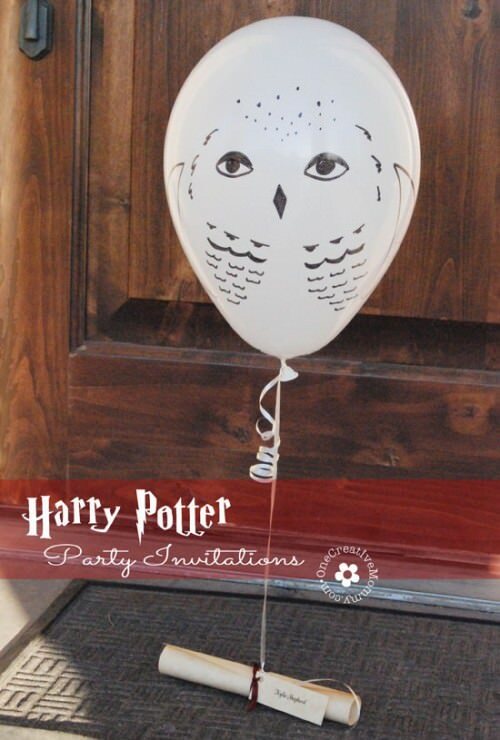 It’s so fun to come up with a creative costume idea that works for the whole family. My kids don’t let me do it anymore, but it sure was fun while it lasted! 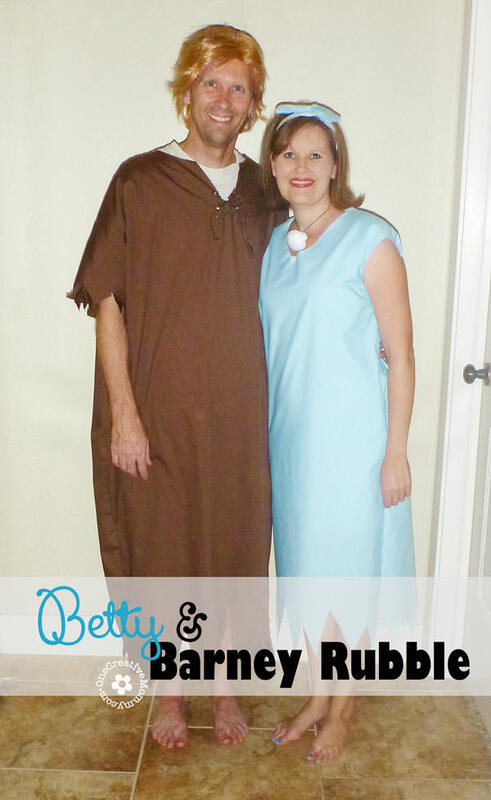 If you love themed costumes, I’ve got a great roundup for you today. 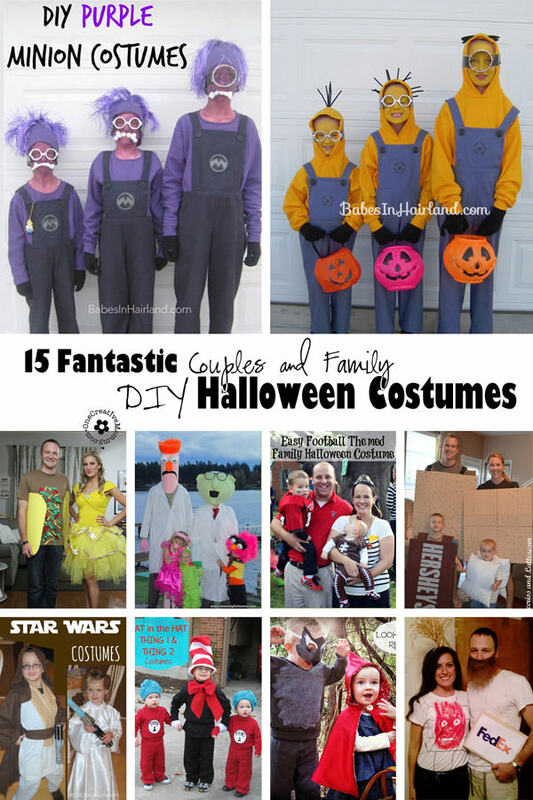 I’m sharing 15 Fantastic DIY Couples and Family Halloween Costumes! I hope you find something you like! Are you a Despicable Me fan? 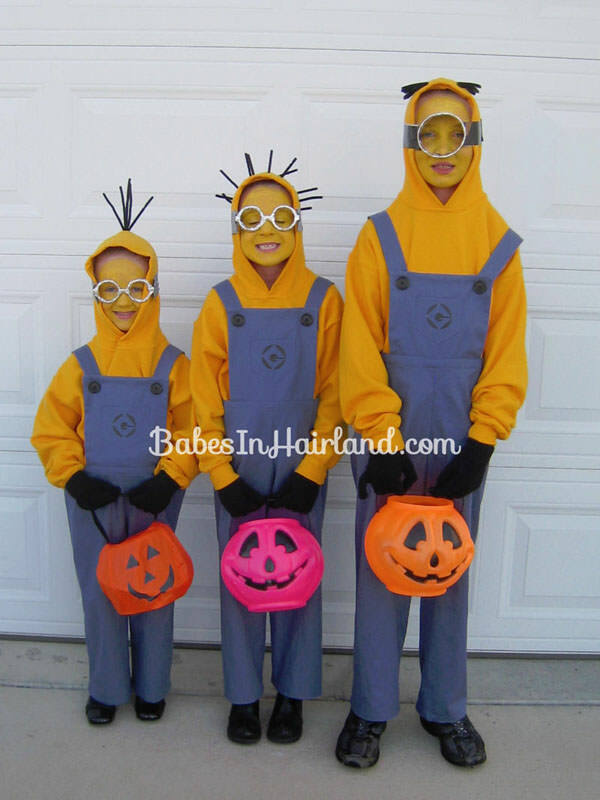 Love this Family of Minions from Babes in Hairland! Do your kids prefer the purple minions? No problem! 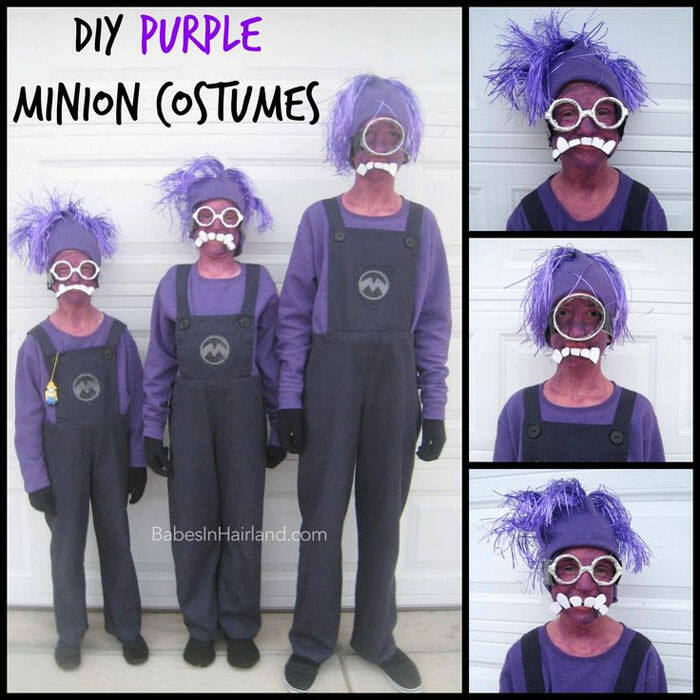 Babes in Hairland recycled their costumes for a new look: DIY Purple Minion Costumes! My kids love Super Mario Brothers. I might even be able to talk them into these costumes! 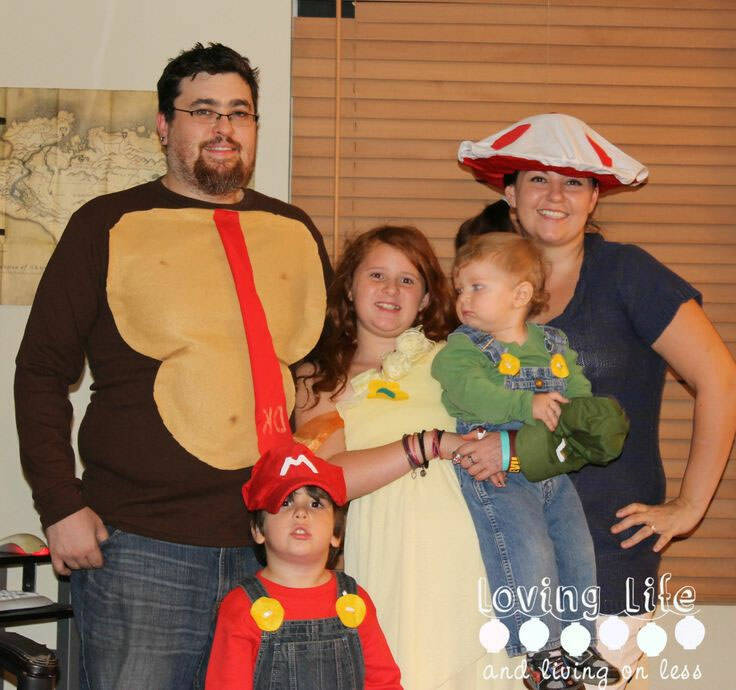 Love these Super Mario Brothers Family Halloween Costumes from Loving Life and Living on Less! 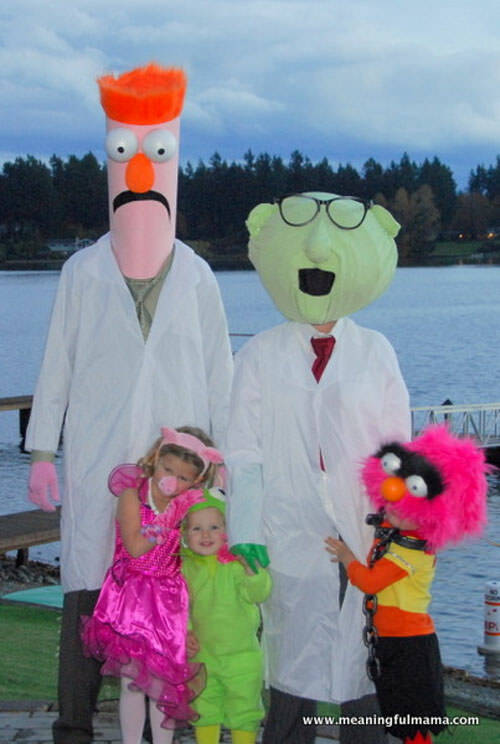 Animal stole my heart in the fantastic family of Muppets Halloween Costumes from Meaningful Mama. So adorable! Bare Feet on the Dashboard has the perfect costumes for all of you football lovers! I think that is the cutest football I have ever seen! 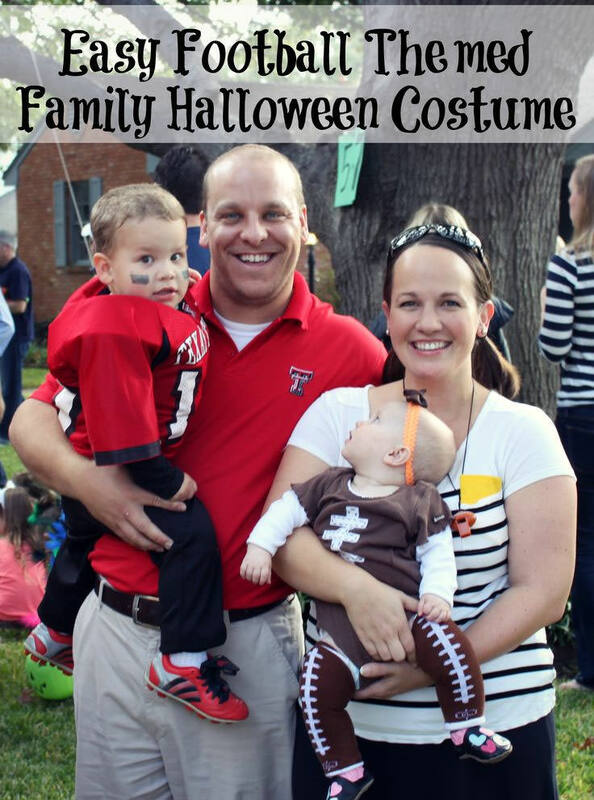 DIY Football Family Halloween Costumes. No time to make costumes? How about a family of superheros? You can find everything you need on Amazon. 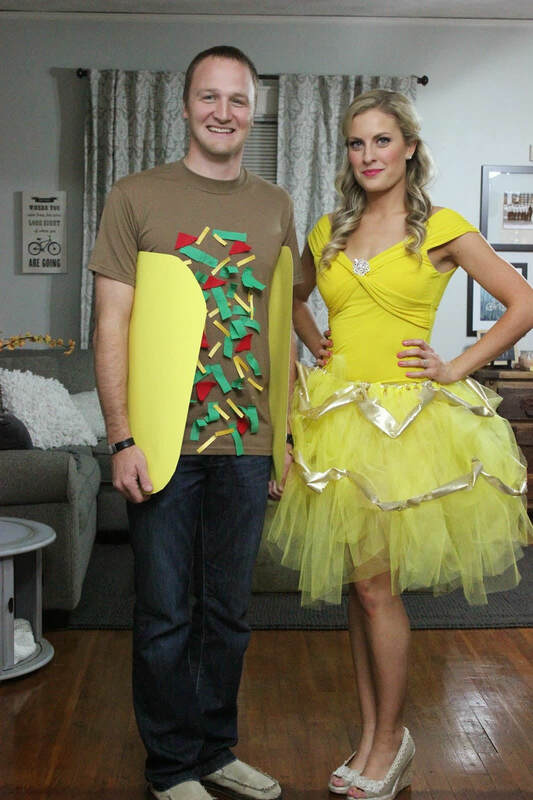 I love “Punny” costumes, so this Taco “Belle” Couple Costume is awesome!!! Thanks Katierainesblog.com. 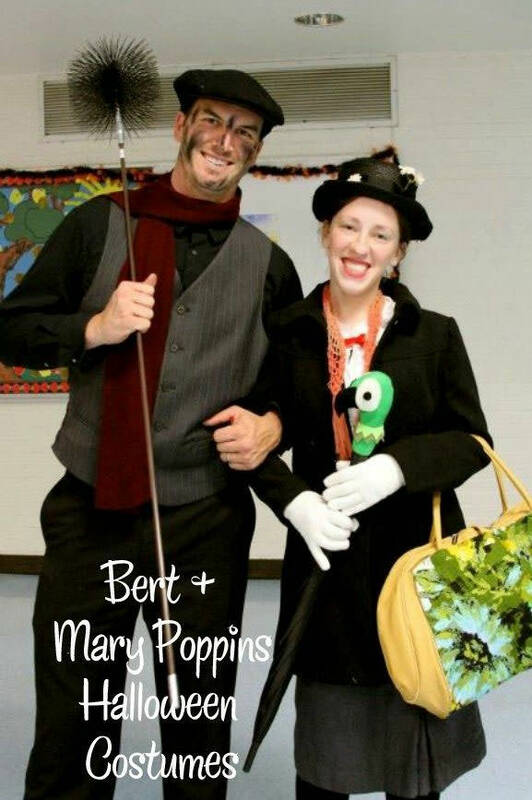 My favorite party of these Bert & Mary Poppins Couples Halloween Costumes is the bag and umbrella. Perfect! 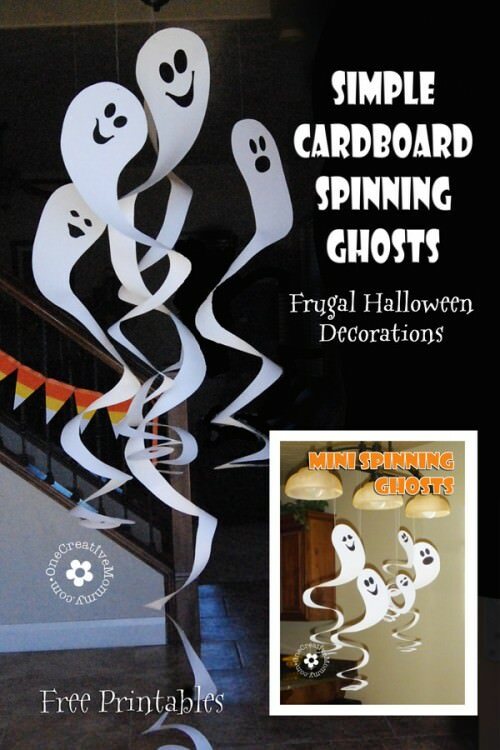 Great job, CrafteeMcgeeblog.com! 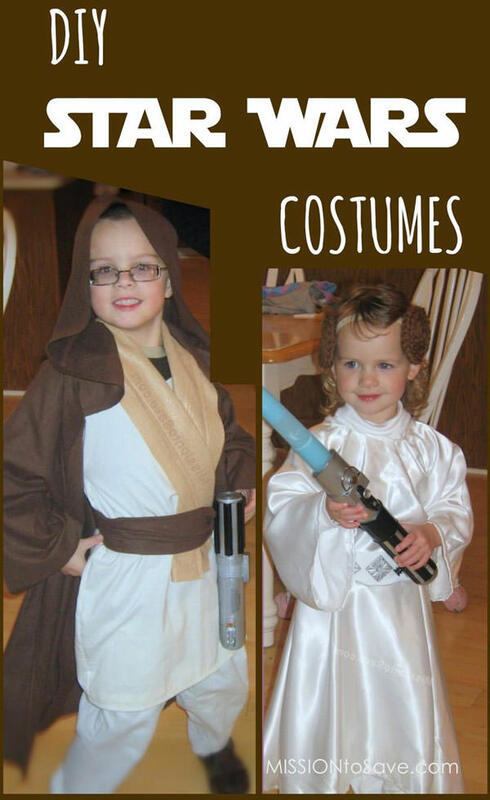 Whether your couple is young or old, these DIY Star Wars costumes from MissiontoSave.com are sure to please! Could those kids get any cuter? And finally . . . our very youngest couple. 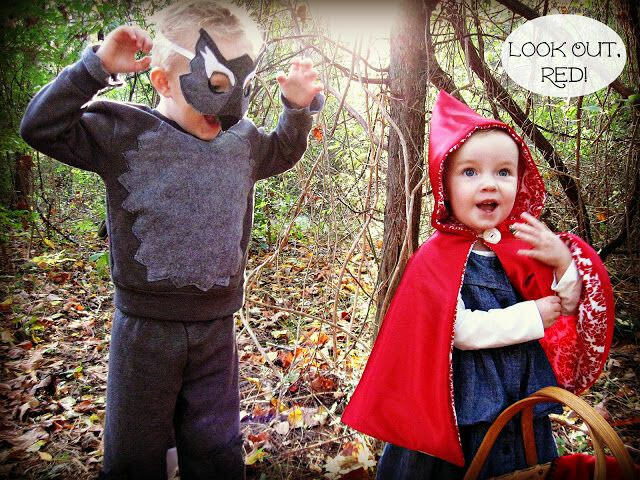 Love these costumes for Little Red Riding Hood and the Big Bad Wolf! 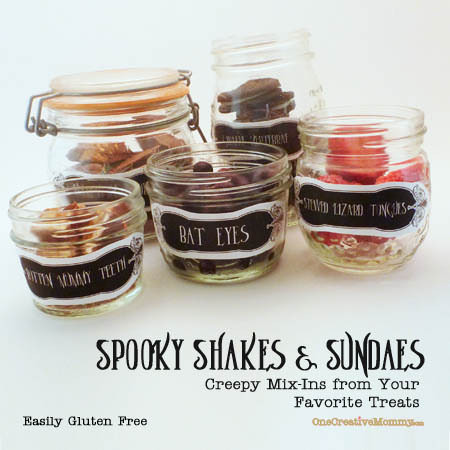 They’re simple enough to make for adults, too. Great job, Freshly Completed! What do you think? 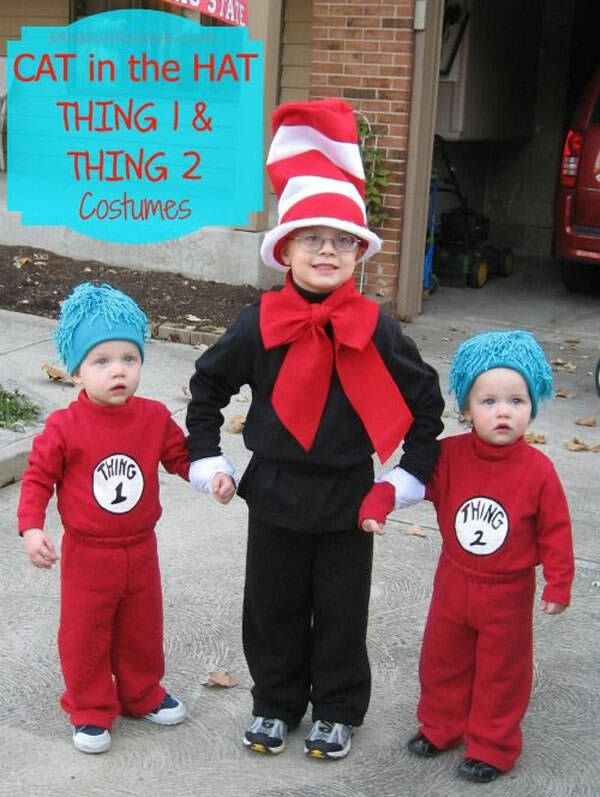 Did you find a costume that’s just right for your family? 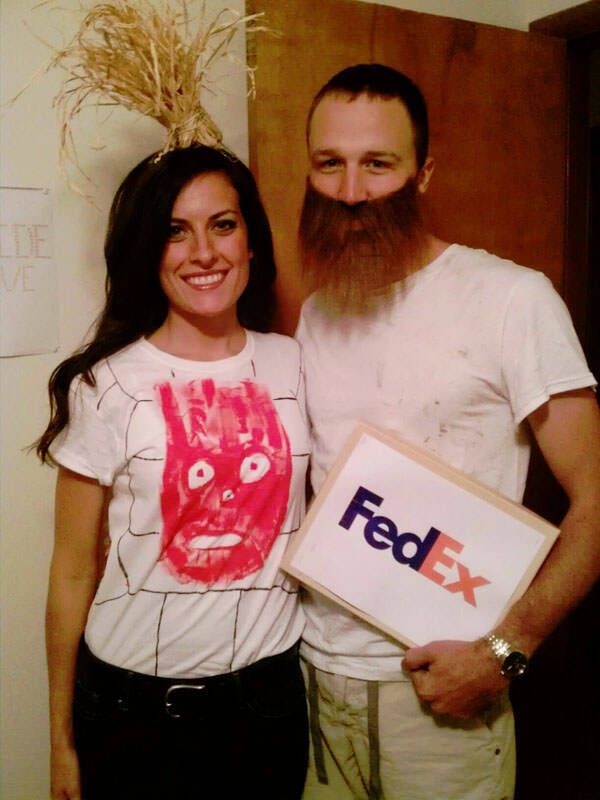 What’s been your best couple or family costume? Oh, I love them all. That Muppets one is fabulous! Thanks for featuring us as part of your roundup! You’re welcome, Becky! I love your minion costumes. (Both of them.) So much fun! Thanks, Meg. 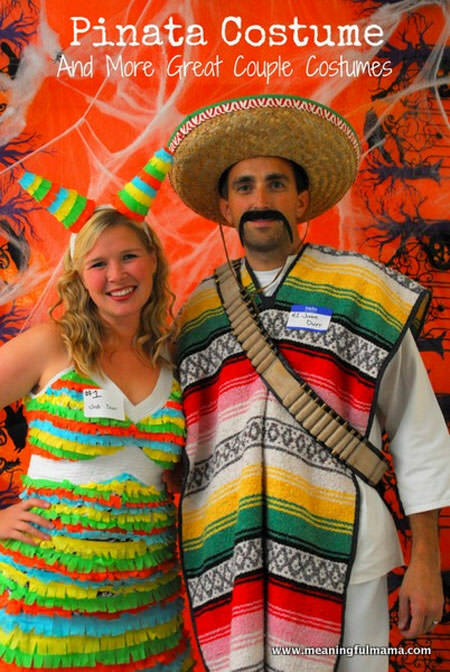 I love seeing everyone’s ideas for couple and family costumes. So fun! I love them! Pinned so I can try some if my family will go for it. Thanks. Thanks, AmieJo! I hope you can talk your family into it. 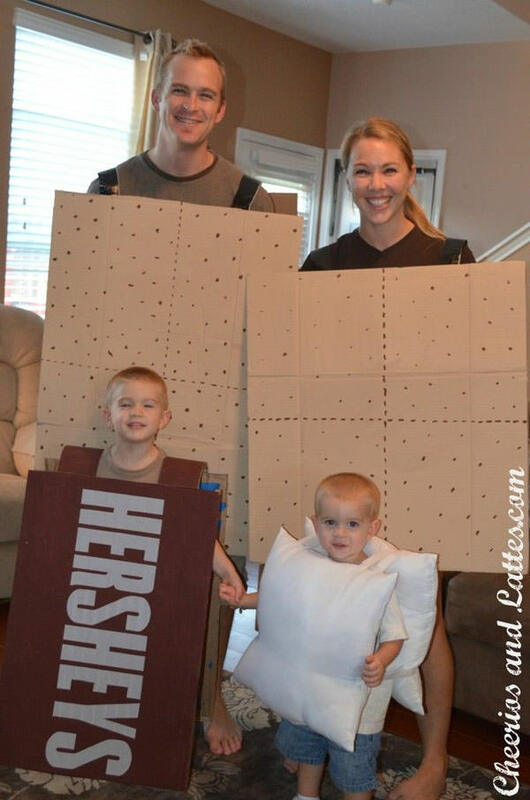 Family costumes are so fun!